New Matomo Mobile 2.3.0 update is now available for Android 7+ and iOS10+ devices. Read below to learn more, including a special message to Android users. 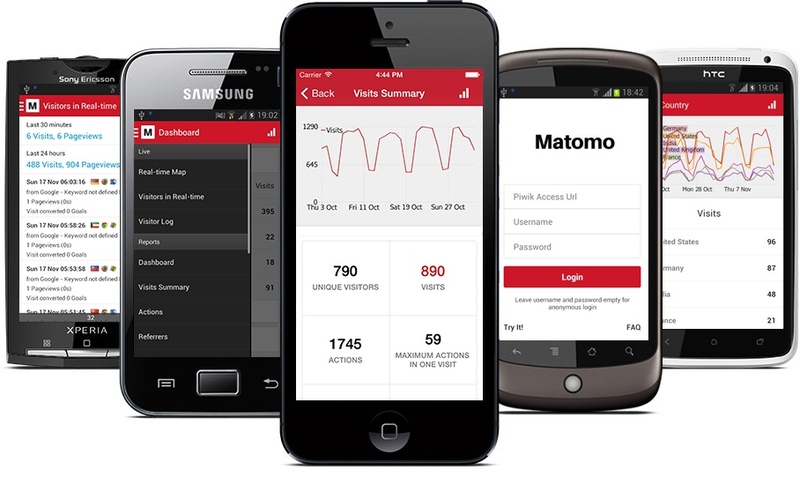 What’s new in Matomo Mobile? We have removed the possibility to disable SSL validation in this update due to a Google Play restriction. We know there are some users depending on this feature and we recommend to not update if you cannot make the SSL certificate valid for your Matomo Analytics (formerly Piwik Analytics) domain. Update now or install either the iOS version or the Android version. Because of the SSL validation change we have made the Android update only available to Android 7+ devices. If you are an Android 6+ user and still want to get the update, you can download Matomo (Piwik) 2.3.0 for Android 6+ from our website. If you experience any issues with this version please let us know. The new Matomo Mobile release has been sponsored by InnoCraft, the creators of Matomo (Piwik).